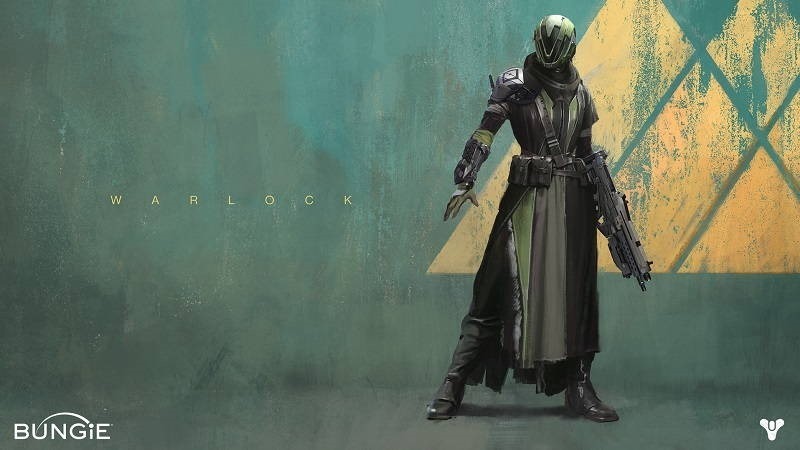 What the hell is Destiny anyway? 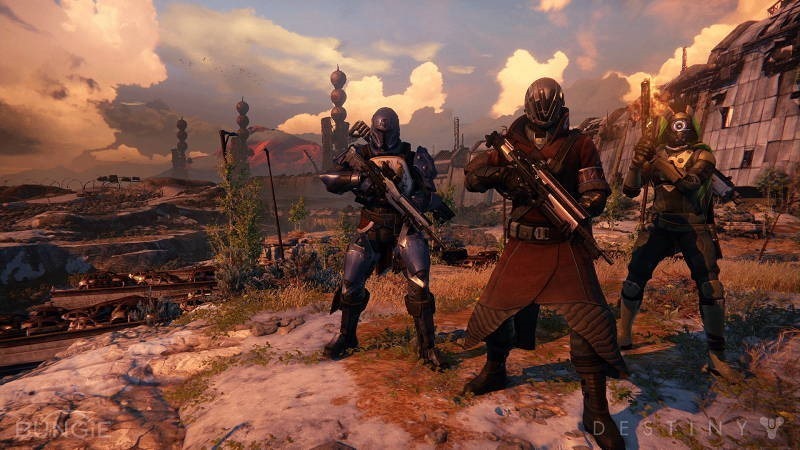 Destiny, from Halo creator Bungie is probably the most hyped game on the planet right now. It’s out next week for consoles and it’s got gamers incredibly excited. 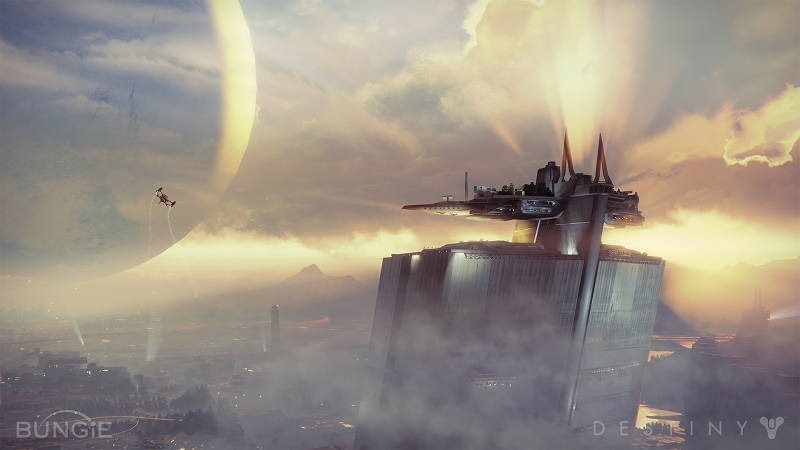 For those who’ve been living under a rock and are oblivious to all of the marketing – just what the hell is Destiny? In simplest terms, it’s a first person shooter by Bungie – imbued with RPG elements like classes, upgradeable abilities and importantly, loot. Along with those RPG sensibilities come some MMO-ones. It’s not, however, a traditional MMO and something that Bungie insists is a “shared world” shooter. That means that yes, you can tackle the game’s story alone or with a group of friends and defend the human race – or more precisely, what little there is left of it. Humankind is on the verge of extinction, reduced to a colony of a single, besieged city that lives under the protection of a mysterious sphere called the Traveler; the very thing that’s till now, saved humanity from obliteration. 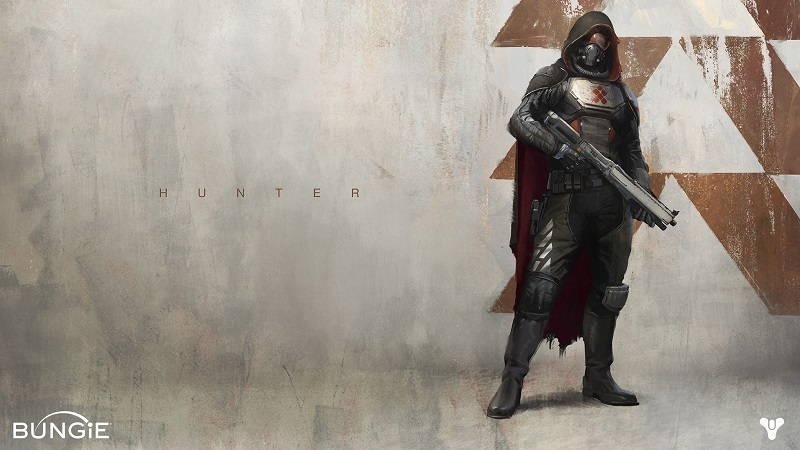 In Destiny, you’ll play as a Guardian; one of an army of specialized soldiers tasked with the defending Earth’s last city against various alien enemies – including four armed humanoids, time-travelling robots and many, many more. You’ll be able to customise your own Guardian with specific gear and guns you’ll earn in game, upgrading not only your Guardian but his or her weapons. Customisation is available from the onset, with the game allowing you to choose three playable races, and choose to play either male or female. Those choices are purely aesthetic, and have no bearing on the game. The choices that do, however, relate to your class – and there are three of them to choose from. The Hunter gives you a combination of speed and strength, with a focus on assault and revolvers – though there are no class restrictions on weapons. Through the Traveler, they’re granted a few magical abilities. Sunsinger: Radiance – Fill yourself with Solar light, dramatically increasing the effectiveness of all your abilities. 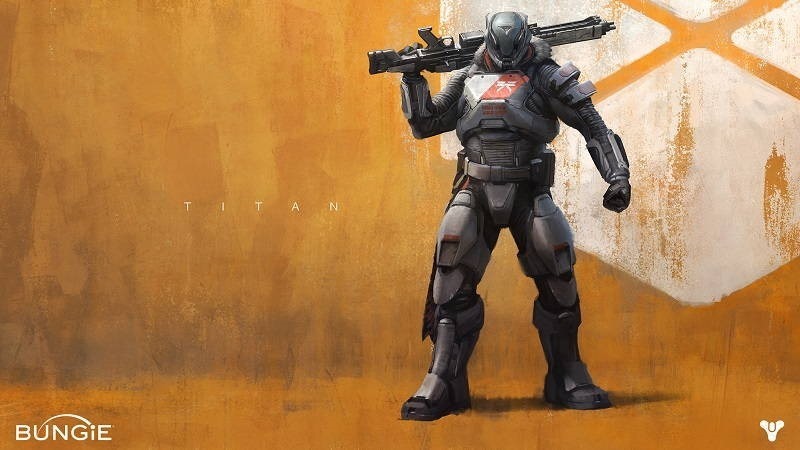 Titans make up your tank class with heavy armour and especially powerful weaponry. Some might even say they’re a little overpowered. Striker: Fist of Havoc – Smash the ground and dissolve nearby enemies in a maelstrom of Arc Light. 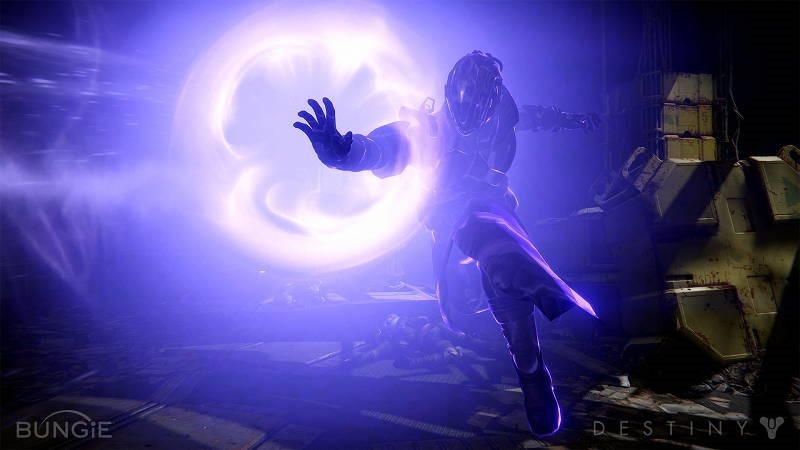 Defender: Ward of Dawn – Shape Void Light into an indestructible shield to protect you and your allies from harm. Each can equip 3 weapons, though many more can be stored away in the inventory for later use. Each player also has a little, instantly summonable speeder bike which can be used to get around larger areas. Players are also accompanied by a little AI called Ghost. Voiced by Game of Thrones star Peter Dinklage, Ghost helps players by unlocking doors, warning of incoming enemies and just being a handy guide. You can play the game’s campaign alone, but it’s very much an online-only game – so you’ll need internet access even if you want to explore the vast expanses of Earth, Mars, Venus and the Moon on your own. You’ll definitely want to play with other people though, as its co-operative nature means it’s more fun with friends. 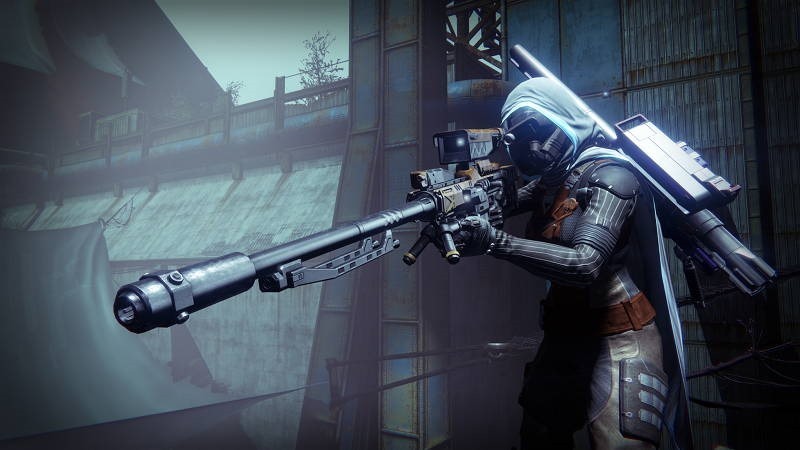 You’ll also want to team up with others in a fireteam if you want any hope of tackling the game’s Strikes and Raids; significantly longer missions with tougher enemies, stronger resistance and bigger rewards. For those who don’t like to play nice, there’s also The Crucible; a PvP arena that allows players to take part in a number of adversarial gametypes. The Iron Banner: A special event 6v6 Team Deathmatch that takes into account Guardians’ gear and weapon stats. Much of the excitement surrounding the game is thanks to the successes of the game’s early alpha and later beta test. Over 4.5 million people participated in the Destiny Beta – with a peak of over 850,000 people playing the thing simultaneously. We expect many more when the game is out next Tuesday, 9 September. If you’re not interested in buying the game, that’s cool – it’s not for everyone. If you are, there are three different versions of the game available, though some of them are already exceedingly rare. 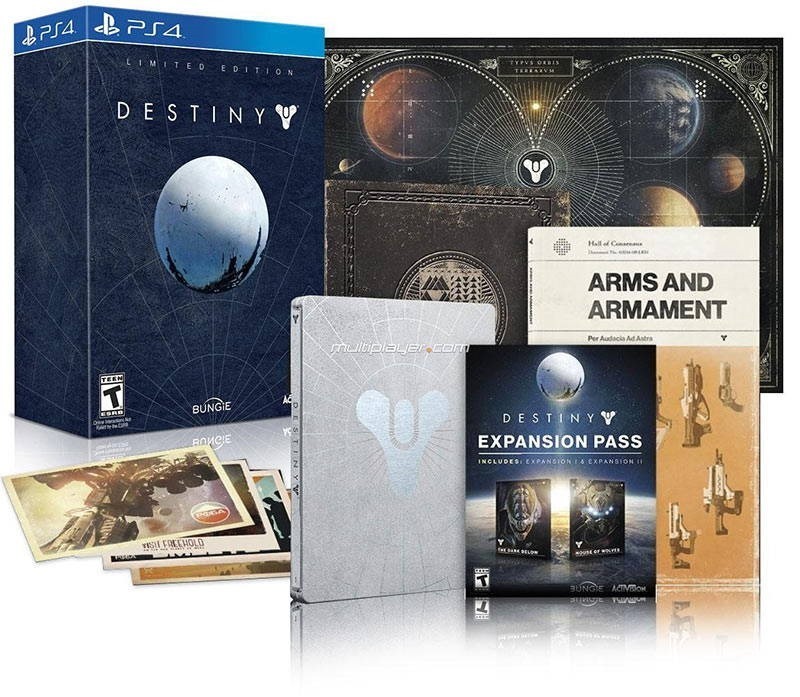 In addition to the vanilla retail version, there are three special editions each of which include “Destiny Expansion Pass,” which in truth is just a fancy term for “Season Pass”. 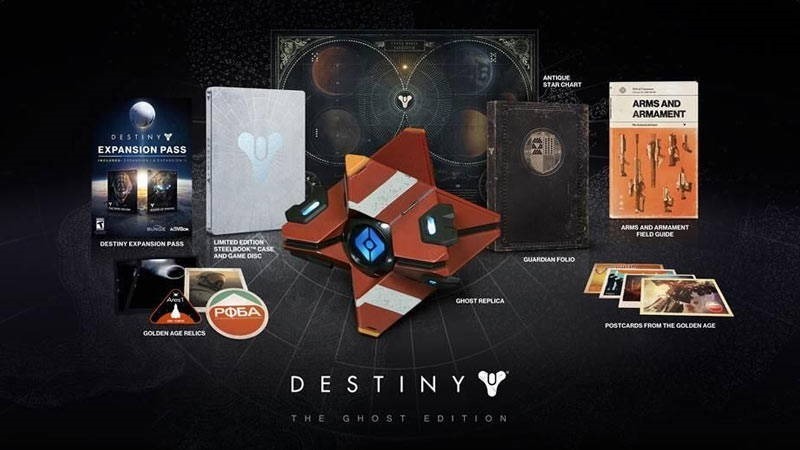 It includes expansions “The Dark Below” and “House of Wolves” which each include new story missions, co-op activities, multiplayer maps, and MORE. You can still pre order thing thing here if you’re in SA, and here if you’re not. I have to confess; I was completely sold on Destiny after the Alpha, and doubly as much after the beta – but since then my enthusiasm has waned. I can’t really put my finger on it, but I’m just not as excited for the game as I was a month ago. What of you? are you all excited to save the remnant of Earth from aliens?